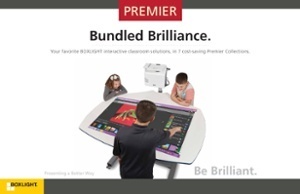 BOXLIGHT has been developing award-winning interactive technology and classroom solutions for schools and customers around the world for 30 years. Its product innovation is built on customer need and BOXLIGHT strives to provide the best customer experience in the industry. Period. 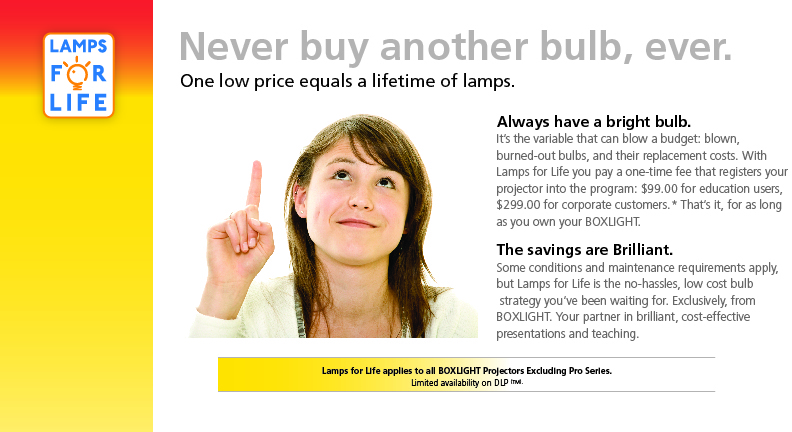 BOXLIGHT’s numerous awards and recognition for innovative products and stellar service speak for themselves. See why so many school districts and customers choose BOXLIGHT. Be Brilliant.